My love affair with lemon continues with this cake. 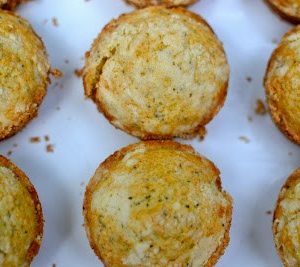 It has bright, fresh lemony flavors swirled into a sweet batter loaded with poppy seeds. 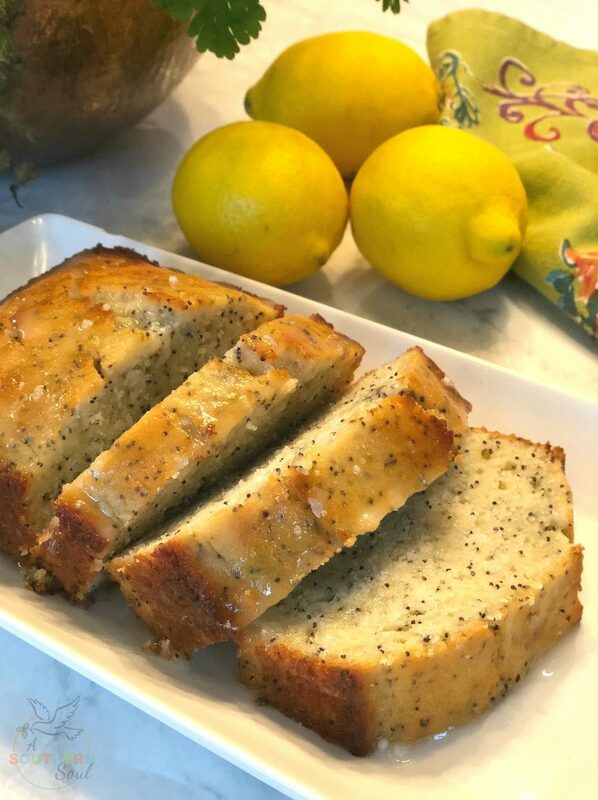 Sure, you can pick up a piece of poppy seed cake at the coffee shop but one bite of this homemade deliciousness and I’ll never make that mistake again. 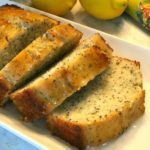 I absolutely love poppy seed cake. I always have and I think it’s particularly good with a cup of hot tea in the afternoon. 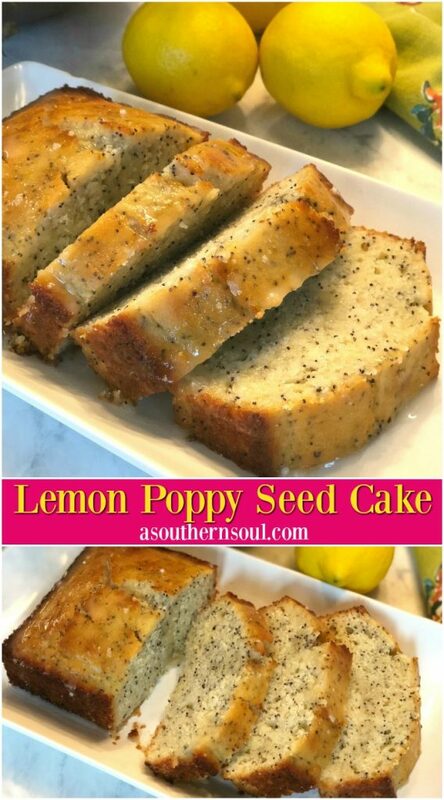 My recipe includes lemon because it’s a great combination with the poppy seeds. The thing that really gives this cake it’s bright freshness is the lemon zest. Now, here’s the thing with lemon zest. 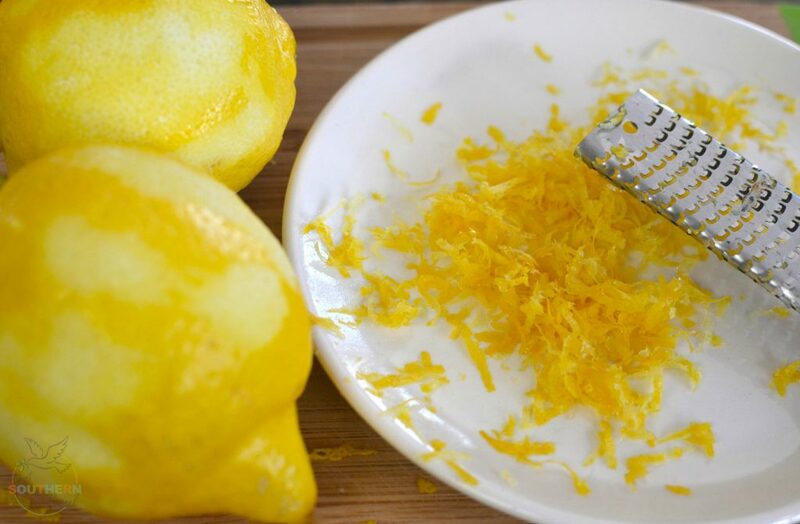 You MUST zest your lemons BEFORE you squeeze out the juice. Yes, I’ve forgotten before, more than once and I always have a big laugh about until it’s time to try to zest a flattened out lemon. This cake is really easy to make and you don’t even need a stand mixer. I just used my electric hand mixer but you could just as easily use a whisk. Another great benefit of this recipe is that all of the batter fits into one loaf pan. This is my youngest son’s favorite snack cake. When I make it, you can be sure there’s always a piece tucked into his lunch bag. When this cake is involved, I’ll ask him, “how was lunch today” and the response is always, “I ate the cake during 3rd period.” I take that as a complement. Now it’s time to share maybe the number one reason I like to make this cake ~ it’s easy. Yes, I told you that you don’t have to drag out your stand mixer and that it bakes in a loaf pan. Well, those things are important to me. See, I’m not a baker. Actually, I think it’s because I’m impatient. It’s not that I like instant gratification but sometimes, baking just has too many steps for me. 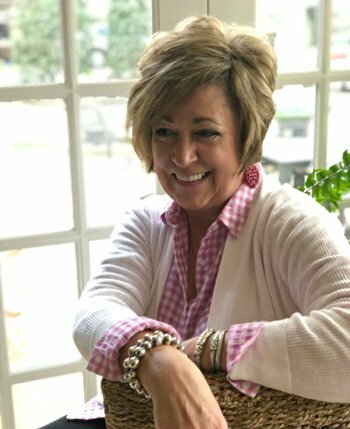 I am always in awe of great bakers and those that have the talent for decorating cakes and cookies. Please don’t judge me here, friends. I can bake, when I put my mind to it. 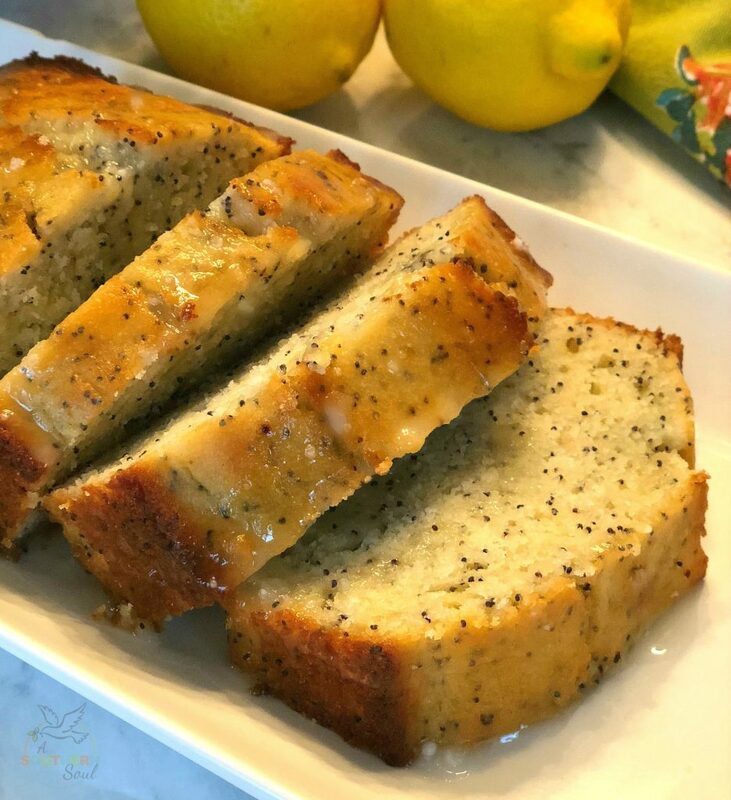 Even if it’s a delicious, lemon poppy seed cake in a loaf pan…cooking, baking and enjoying the process is one of life’s greatest pleasures! 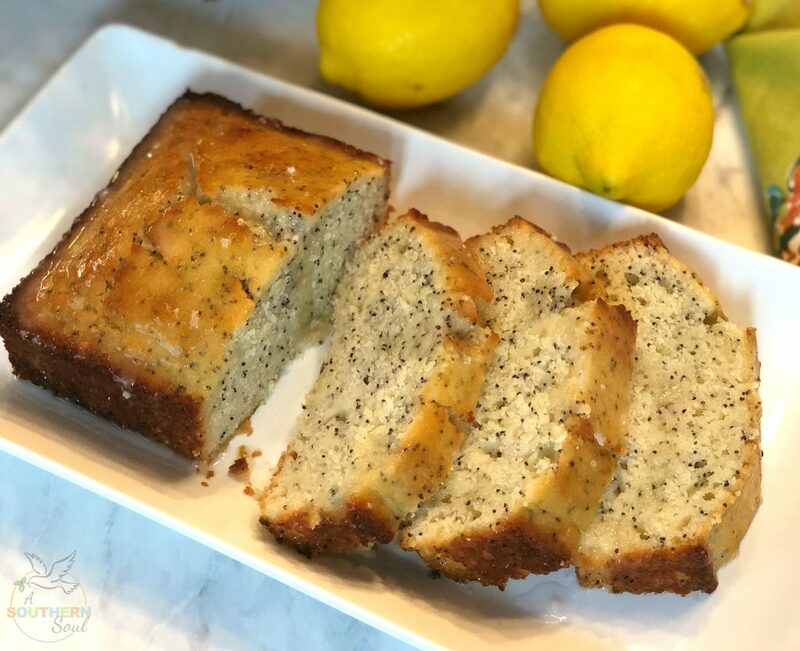 This cake has bright, fresh lemony flavors swirled into a sweet batter loaded with poppy seeds. 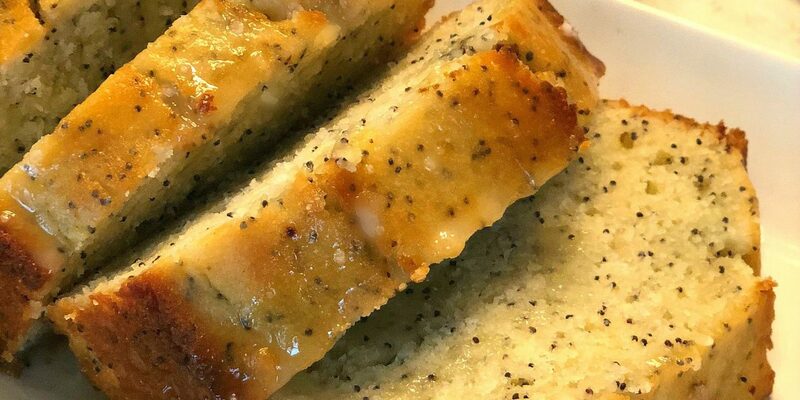 Sure, you can pick up a piece of poppy seed cake at the coffee shop but one bite of this homemade deliciousness and I'll never make that mistake again. Heat oven to 350 degrees. 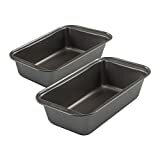 Generously coat a 8X4 loaf pan with cooking spray. Set aside. 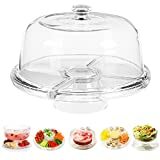 In a large mixing bowl, using a hand mixer or whisk, beat together sugar, sour cream, vegetable oil, eggs and juice of 1/2 large lemon (all of small lemon). Add in zest and vanilla and mix until smooth. Stir dry ingredients into wet mixture using a wood spoon or spatula until just combined. Stir in poppy seeds, mixing well. Pour batter into prepared pan and bake for 45 minutes. Test cake by inserting tooth pick into center. When done, tooth pick should come out clean. 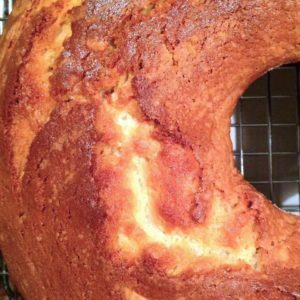 Let cake cool in pan for 10 minutes. Loosen caked from pan using a sharp knife around the edges. 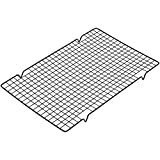 Turn cake onto plate. 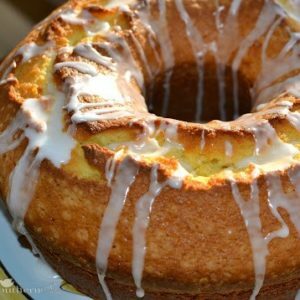 Mix together confectioners sugar and 2 teaspoons of lemon juice. Spoon over cake. Slice and serve. Hi! You missing how much vanilla in the recipe.. I assumed it would have been a tsp. so I added it in. The loaf is in the oven as I type… Wish me luck! Oh goodness! Thanks, Denise. I updated the recipe. Sounds like you are a great cook so I’m glad you added in the vanilla. Let me know how the cake turned out.